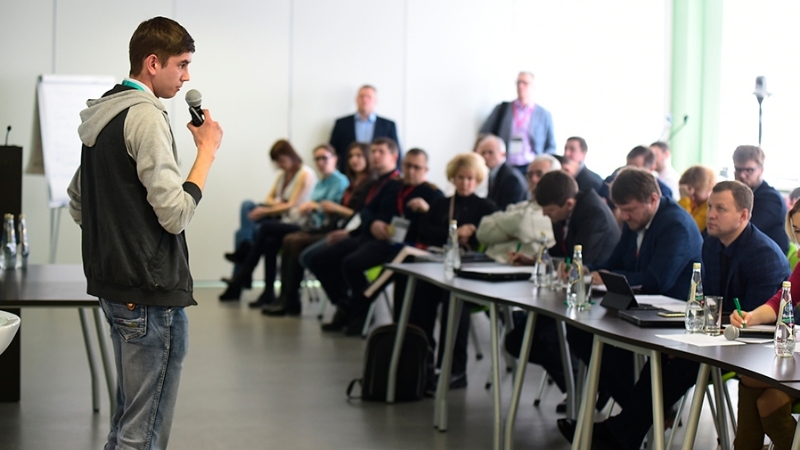 On April 1 and 2, Naberezhnye Chelny will host a regional stage of the Open Innovations Startup Tour, the largest event in Russia and the CIS aimed at finding promising innovative projects. Start-ups will compete for a cash prize of 300,000 roubles. Applications for the contest are accepted until March 21. Both start-up and experienced technology entrepreneurs can take part in the Startup Tour. This year the contest is held in three areas - industrial and energy technology, information technology, biotechnology in medicine and agriculture. All winners of the contest will receive invitations to Startup Village - the largest start-up conference in Russia and the CIS, to be held in the Skolkovo Information Centre at the end of May. The registration for the participation in the educational and business programme of the Open Innovations Startup Tour “Digital Region” in Naberezhnye Chelny is available at the site until April 2. The registration is open to everyone. The event will take place at the IT park (Naberezhnye Chelny, Mashinostroitelnaya str., 91), admission is free.